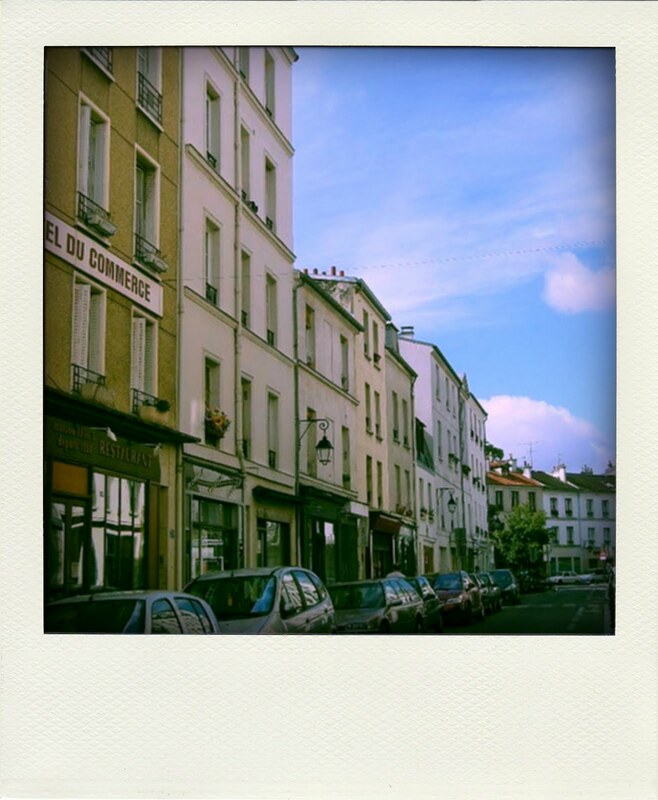 For the fourth in the series of Paris Polaroids guest posts, Ben Doyle remembers a day he got lost - and found something unexpected! As I lost my footing on the worn cobbles, transfixed by the ornate murals that adorned many of the nearby walls, I stumbled upon one of the hidden gems of Paris. It was a cold November day and I had been in Paris for a few days with a group of friends. We were coming to the end of a fabulous trip but we were all quite tired and no-one was particularly motivated to do anything, so I had decided to go exploring on my own and had ended up in the 13eme arrondissement. After walking round the Chinatown district near the Tolbiac Metro station and perusing the stores at the shopping centre at the Place d’Italie, I found myself wandering slightly aimlessly uphill as the sun began to set. Almost immediately, I began to notice that I was in a very different part of Paris. There were none of the stark tower blocks, no modern chain stores or restaurants. There was a feeling of separation, of solidarity. I meandered slowly through sleepy cobbled streets, mesmerised by verdant passages and colourful houses. A striking drinking fountain caught my attention on the Place Paul Verlaine. Art-deco architecture abounded. Passers-by wore bohemian – sometimes almost anarchic – clothing and a casual air. I caught a fleeting glimpse of a remarkably black cat, gone as soon as it appeared. The mist that had descended simply added to the slightly surreal air. I stopped for a drink in one of the handful of bars on the Rue de la Butte aux Cailles and struck up a conversation with a local. This, I discovered, was an area known as the Butte aux Cailles, an erstwhile working class village that was annexed into Paris in the nineteenth century and which is now home to a trendy artistic community. 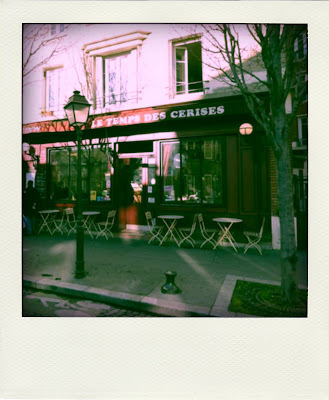 My companion suggested that I eat in Le Temps des Cerises, an unassuming restaurant just down the Rue de la Butte aux Cailles. I had a delicious meal in wonderfully quaint surroundings, the proximity to fellow diners (and excellent wine) leading to a highly convivial atmosphere! I later discovered that the restaurant’s name pays tribute to the importance of the Butte aux Cailles in the Paris Commune battle of 1871. Even more to my interest, the service was remarkably friendly! Ben Doyle is a British travel enthusiast and entrepreneur currently living in Lausanne, Switzerland. He is one of the co-founders of HouseTrip.com, an online marketplace offering easy instant bookings for holiday apartments in Paris and other top European cities. Send your Paris Polaroid! The beauty of the Polaroid was that it captured an instant. Such pictures were celebrations of the emotion of a moment, but like memories, Polaroids faded over time. In this series I am aiming to compile a selection of these Paris instants for posterity. If you have a memory of a Paris instant you would like to share, please send it to me and I will publish it here. A photo (which I will transform into Polaroid form) would be a bonus but is not a necessity (I can find one!). If you have a site, a project, a business, or just yourself to promote, send me the link and I will add a mention to your post! I have had lunch twice at Le Temps des Cerises. Nice and cheap! Mr. Doyle was quite lost if he wandered "uphill" from Italie2. My friend Aimee has a very nice tea room on rue de la Butte aux Cailles, named L'Oisive Thé. Y'all should try it sometime. Paris apartments and accommodation. 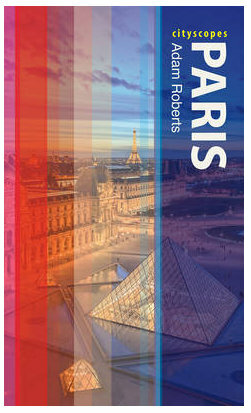 Paris short term stays for vacation and holiday rentals accommodation. Self catering, family and group holidays and luxury apartments in Paris France.Short term vacation rentals, holiday apartments and accommodation experts. Rome, Paris, Amsterdam, Barcelona, Venice and worldwide. Book online or speak to us for luxury, short-term, beach rentals and city breaks. Paris is the most beautiful country in the world for me as I love it and it is my dream country. The picture you have shared over here are showing the real status of Paris and I like it very much. The Best Ghost Sign in Paris? Invisible Paris Walks – download the iPhone App!